We are a family owned and operated Orange County Carpet & Upholstery Cleaning Company. Mike Kaplan our owner is involved in the day to day operations by servicing our clients throughout Orange County. We’ve been cleaning carpet, upholstery, tile and grout for the past 20 years. We only use the best equipment available, along with solutions that specifically fit your needs. We always guarantee your satisfaction, and we’re looking to earn your business and family referrals for many years to come. 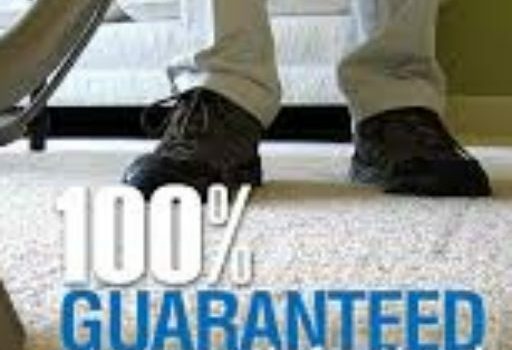 If you’re looking for a professional carpet cleaner in Orange County CA, look no further and allow us to provide you with a free estimate. 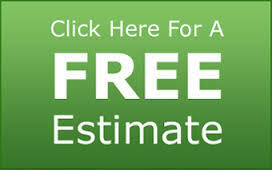 We provide our cleaning services all over Orange County. Whether you need a carpet cleaner in Huntington Beach, Fountain Valley Upholstery Cleaning or any surrounding areas, we’re here to help as your trusted Orange County carpet cleaner.